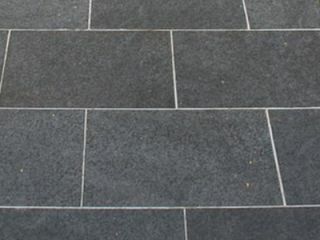 Eco Outdoor’s range of Granite natural stone flooring pavers is all volcanic stones that have formed and hardened over millions of years. 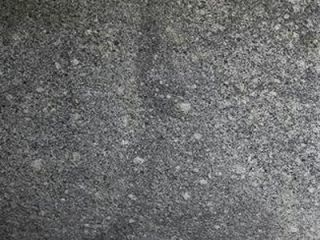 Granite paver products are extremely dense and hard-wearing, enabling them to be used in the most rigorous applications. 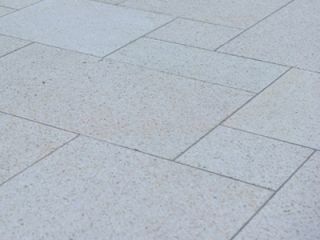 Their practicality, combined with a huge range of stone colours, sizes and textures make granite an ideal natural stone paving material for indoor, outdoor, residential and commercial scale design projects. 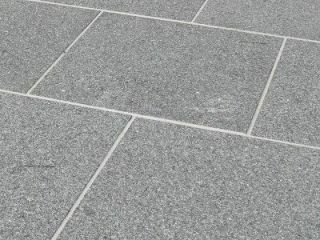 We are also able to offer granite pavers in custom sizes for specialist design projects or commercial builds. 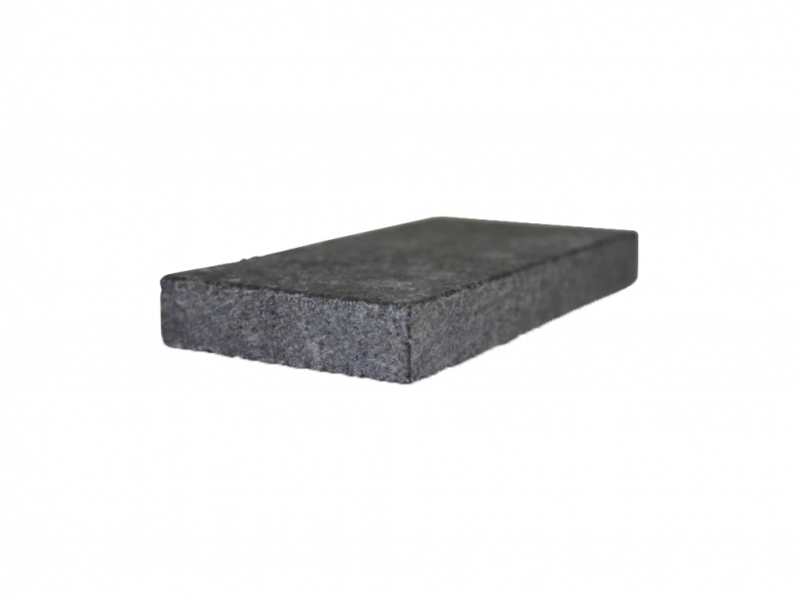 Think a split finish granite cobblestone for the driveway surface to offer maximum grip, a bush hammered granite paver outdoors to ensure a non-slip surface. Then carry through the same sized granite tile internally with a honed finish for a sleeker feel underfoot, creating continuity from inside to out. Working with you in the supply of customized granite flooring leads to a unique project design. Our range of outdoor granite paving also includes extensive pool coping options so you can use the same material for all your hard landscaping and poolside paving. Granite is a very hard, crystalline, igneous rock found in many different colours. Granite tiles are all made from igneous rock; formed from the cooling and solidifying of molten rock (magma). These rocks have formed and hardened over million so years, resulting in extremely dense and hard-wearing stones. Granite is quarried in large blocks allowing the production of large format tiles. The customisation available is a key feature of granite products. 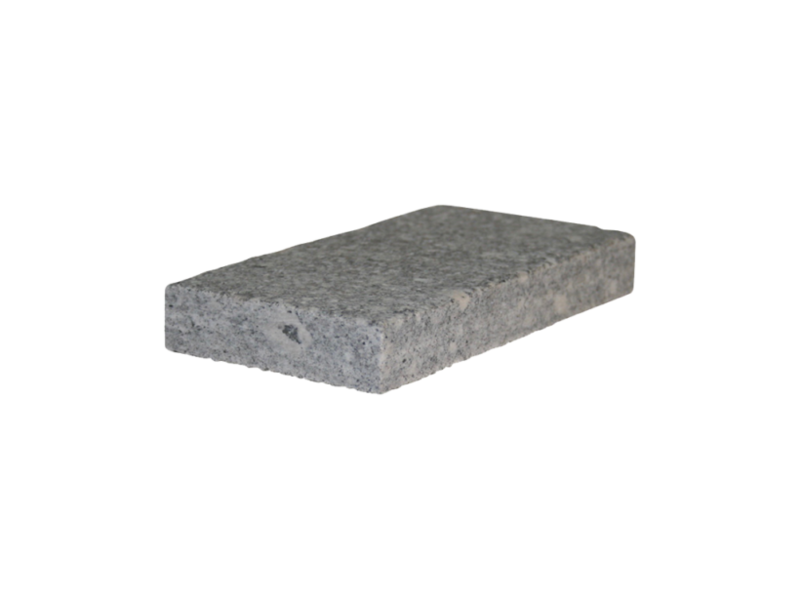 Eco Outdoor® has an extensive range of granite wall tiles and granite pavers. Whether you’re looking to replace your old brick paving with granite or some other kind of natural stone tile or you’re just looking for new patio pavers, you’ll find great outdoor design ideas at Eco Outdoor®. We’ve created a select range of granite pavers, concrete pavers and patio paving stone especially for you. Whether you’re looking for new driveway paving, bathroom tile ideas or the perfect kitchen tile, drop by one of our design showrooms today. Whether it’s a travertine tile floor or an organic slate tile when it comes to natural stone tile we’ve got everything you need. 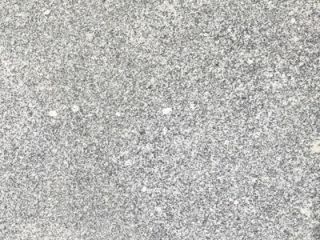 Explore the granite image gallery for examples of how our granite pavers have been used in a diverse selection of architectural and landscape designs. Eco Outdoor’s granite pavers offer a low maintenance outdoor paving solution with a high level of customisation available.